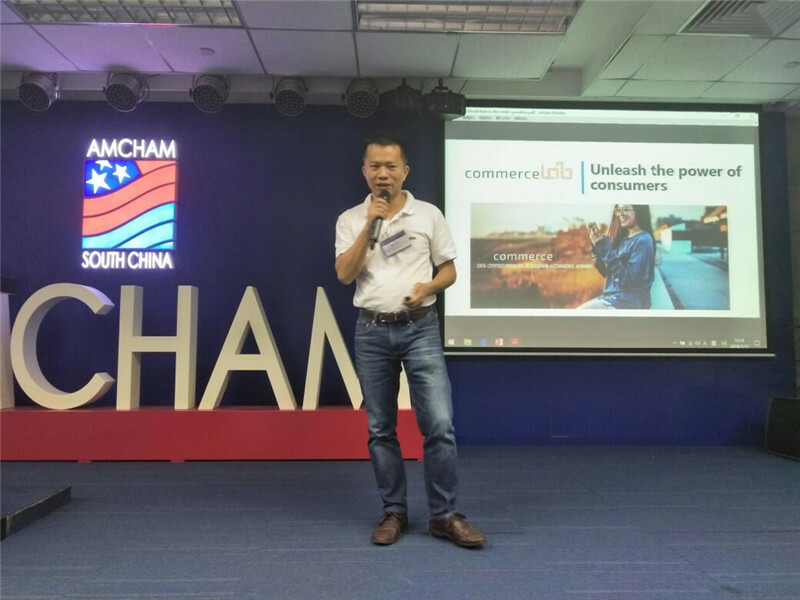 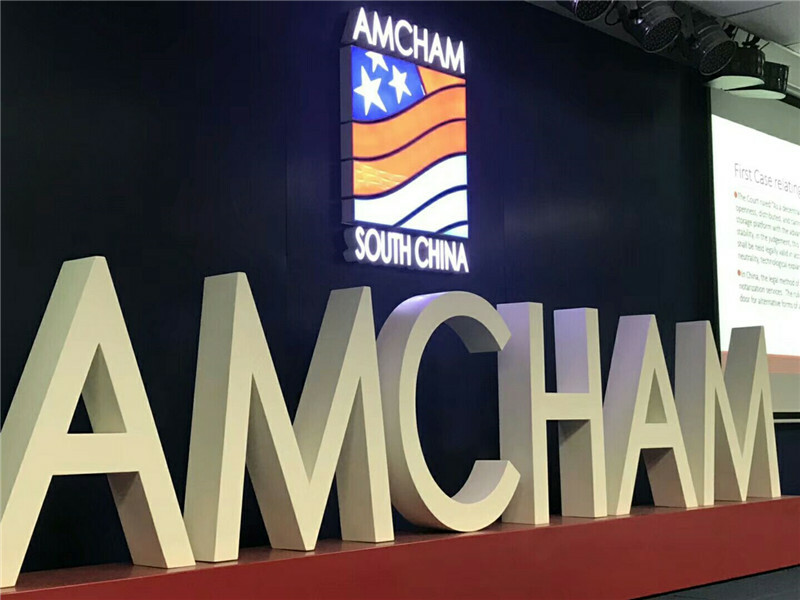 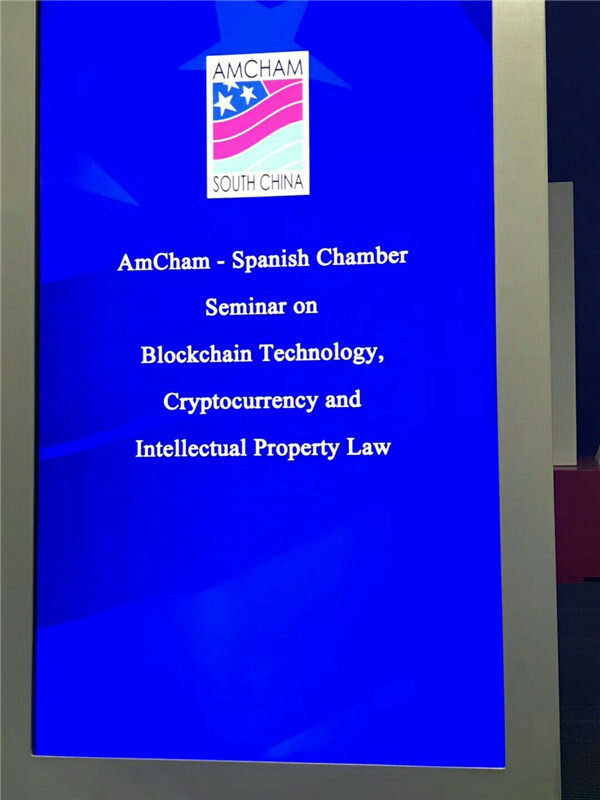 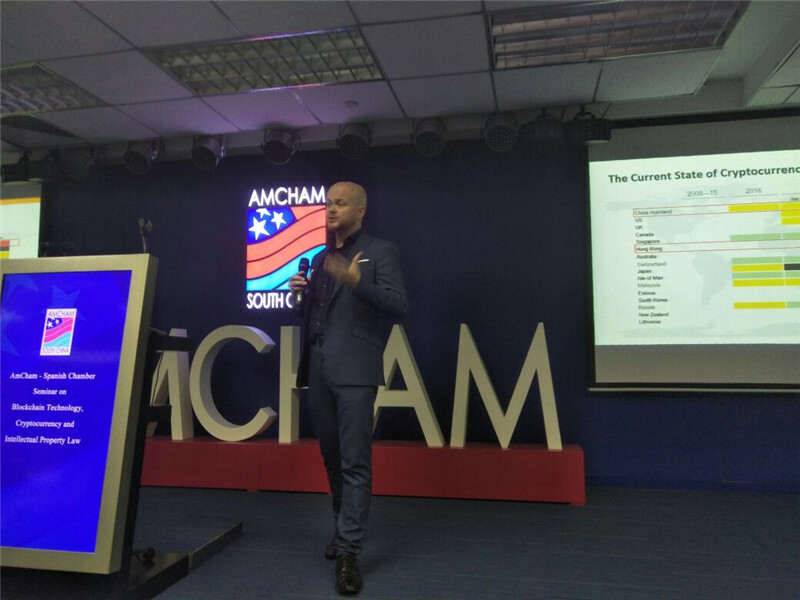 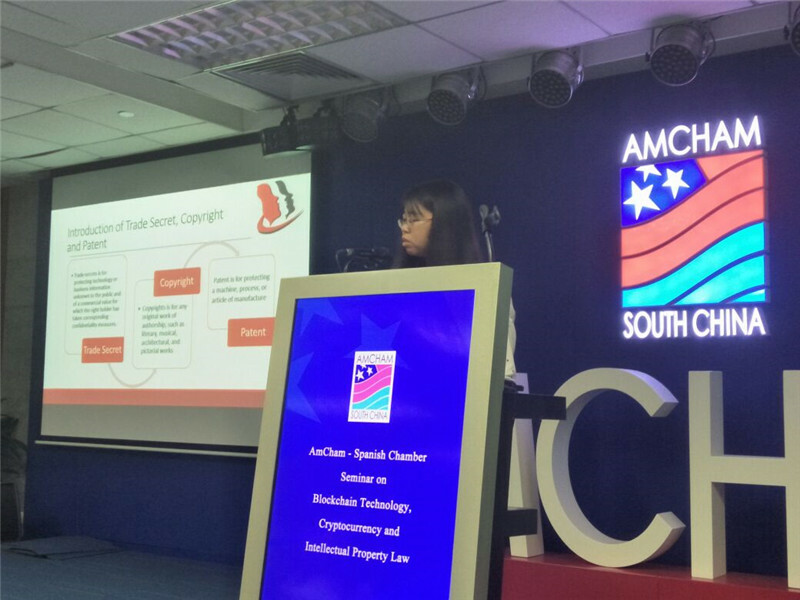 On 11th July 2018, the American Chambers of Commerce in South China and the Spanish Chamber hosted a Seminar on Blockchain Technology, Cryptocurrency and Intellectual Property Law. 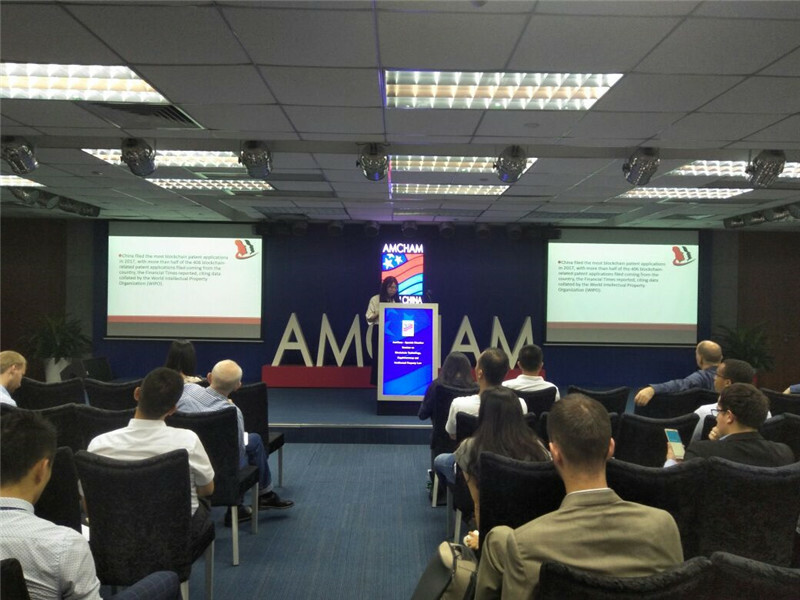 We would like to thank all who attend the seminar. 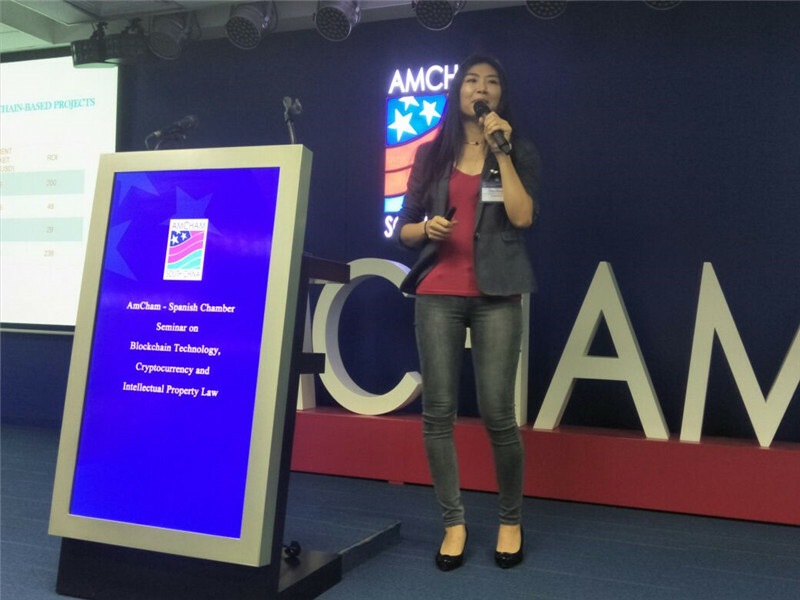 It was an honored and a privilege to have representatives from Commerce Lab and Gatecoin, two successful companies in the Blockchain space. 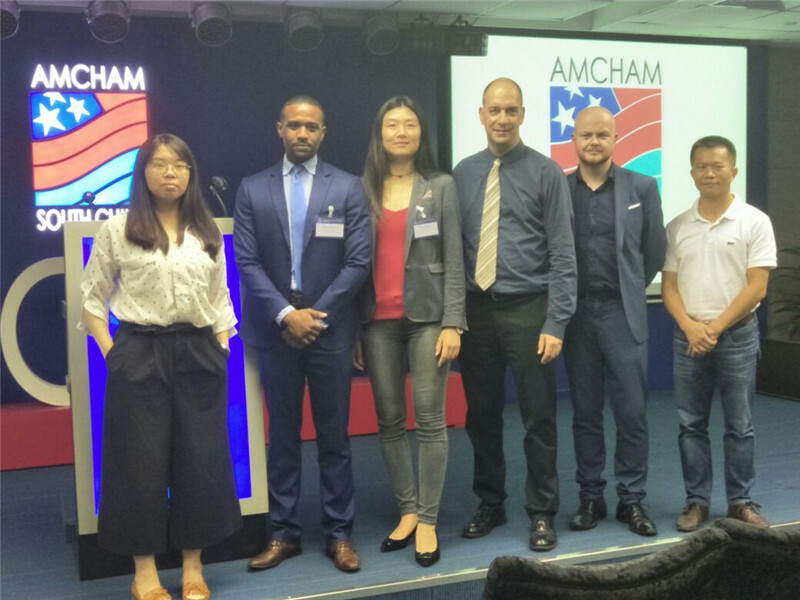 Special thanks to our speakers, Courtney Delano West, Tracy Zhang, Moto Wu, Brad Maclean, and Jiang Yingyan.